The Michell Engineering Iso Base is a highly effective isolation platform that supports a range of turntables and equipment to prevent unwanted vibrations. 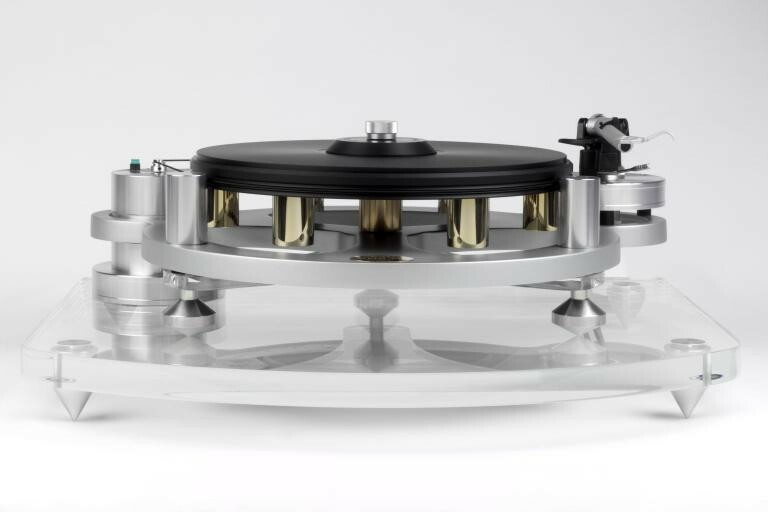 The Michell Engineering Iso Base is the ideal isolation platform that supports your Michell Engineering turntable as well as a range of other turntables and equipment to prevent unwanted vibrations. The Isolation Base is more effective in isolating than standard platforms due to its ultra rigidity and a stronger build. 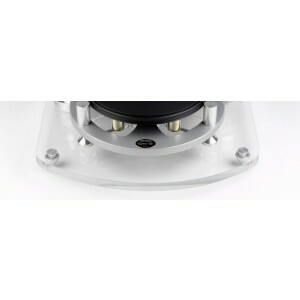 The distinctive appearance not only looks remarkable but is designed to help reduce external and internal vibrations that act on the turntable which leads to better sound reproduction and prescence. With inert material characteristic combined with the tenderfeet, the platform has the additional isolation that is necessary for the very best performance from your deck and the low profile compact design minimizes space requirements.